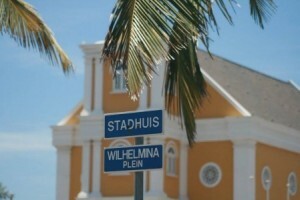 WILLEMSTAD - On May 22, 2018, under the direction of a Public Prosecutor (Public Prosecutor's Office) of the Public Prosecutor's Office (OM) Curaçao, a house search took place in a home in the Kaya Picaron in the Katoentuin district. Various goods were seized at the address, which is important for an investigation that is ongoing. Luxury goods have been seized, but also an installation for "mining" or creating and distributing crypto coins. In connection with the discovery of the installation, digital experts were recruited to dismantle the installation. The defendant, in this case, is the man M.C.M.T. (Curaçao, 1974). He is suspected of swindling a bank on Bonaire.